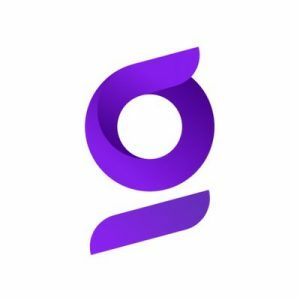 Glia (formerly known as SaleMove), a New York City based digital customer service platform for financial services companies, raised $20m in funding. 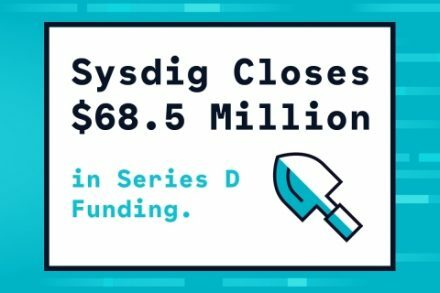 The round, which brought total fundraising to $29m, was led by Insight Venture Partners, with participation from existing investors Tola Capital, Wildcat Capital Management, and Grassy Creek. As part of the investment, Lonne Jaffe, Managing Director at Insight Venture Partners, will join Glia’s board of directors. The company intends to use the funds to expand its product development, sales, solutions, and marketing organizations. Led by Dan Michaeli, Co-Founder and CEO, Glia provides an AI digital customer service platform for financial services companies to communicate with customers using Messaging, Video, Voice, CoBrowsing, and Artificial Intelligence. The platform integrates with Glia’s Video, CoBrowsing, Messaging and AI solution to create a holistic System of Engagement. 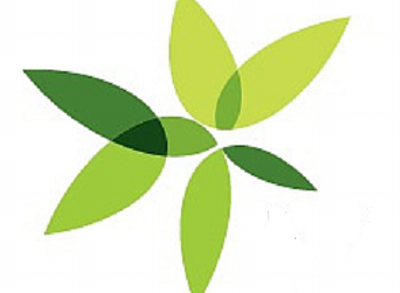 The company has additional offices in Tartu and Tallinn, Estonia.